Are you a driven, ambitious individual who wants to advance your career in tax accounting? If your answer is yes, then we want YOU! In this role, you will be working closely with Smolin’s tax department. The ideal candidate will possess excellent tax return preparation skills with the ability to grow quickly into the engagement supervisory position. To qualify, you must have 3-5 years prior experience working in the tax department of a public accounting firm and a Bachelor’s in Accounting and a CPA license; Master’s in Taxation, preferred or currently working towards a degree. Strong written and verbal communication skills; ability to work effectively with all levels of staff, both independently and as part of a team, required.  Must have exposure to a wide range of industries with experience in tax planning, consulting, research, and compliance review for our individual, corporate, and partnership clients.